We offer first rate professional roofing expertise and knowledge in both residential and commercial roofing. We guarantee the use of quality roofing products for customer satisfaction. With the high cost of home heating fuel this winter in the Northeast, consumers are searching for ways to save. 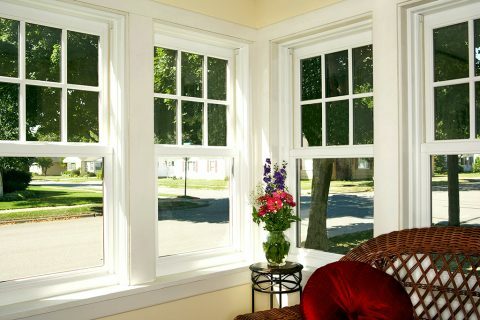 Energy saving replacement windows are an excellent choice. Why worry about the maintenance of your home’s exterior? We can show you a variety of options that can decrease the amount of time spent on the upkeep of your home’s exterior. We install 5" & 6" Seamless gutters and gutter protection in the Merrimack Valley area. All gutters are made on-site by roll forming machines and can be extruded to any length. With over 20+ years experience, our company has a proven track record of reliability and professionalism that customers need in a contractor. No job is too big or small for Guthrie Home Improvement. Guthrie Home Improvement has gained experience and knowledge through the proper training and legal processes. We put in the time to obtain the appropriate licenses and permits from authorized government offices, after passing the licensure test. We have 20+ years in all facets of home improvement. Projects range from building homes from the ground up to replacing a storm door. No job is too big or small for Guthrie Home Improvement. Guthrie Home Improvement takes great pride in ensuring the customer is 100% satisfied with the final product we provide. 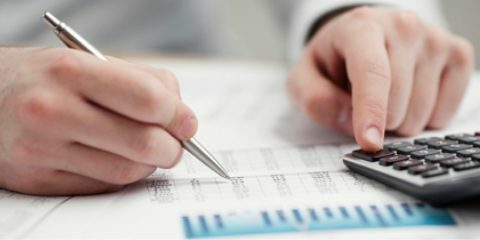 We understand that certain jobs must be completed on time and in budget and we go above and beyond to make sure of it. Guthrie Home Improvement also prides ourselves on how accessible we are. We try to respond to every inquiry within 24 hours. We also realize that after a face-to-face meeting that the customer is looking for a quote sooner rather than later and we provide one in a timely manner. Guthrie Home Improvement understands that jobs like a new roof or windows can get messy. Our team is constantly on the move and aware that the more we pick up during the job the smoother the job will go. On multi day jobs we never leave a site without a thorough walk-through & cleaning. 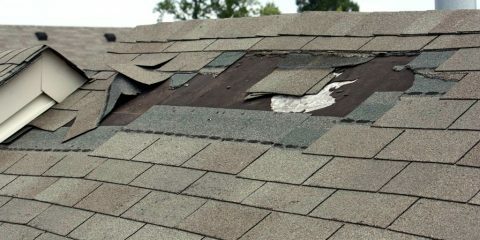 New Roof Replacement Guthrie Roofing | New Roof Replacement Available Guthrie Roofing is ready to help you with all your roofing needs. From minor roof repairs to full roof replacement. 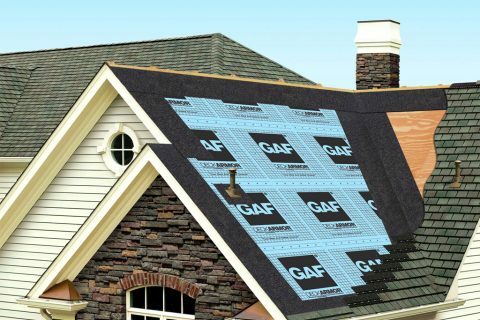 A roof is one ..
Finance My Roof Guthrie Home Improvement Now Has Financing Available Don’t let your roof go another year. We are here to help. Call now (978) 815-8723 for more details. Or Fill out the form ..
Why should you go with vinyl siding? 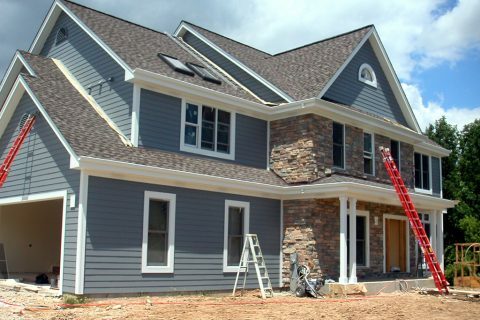 There are many reasons to choose vinyl siding. First off, it is very cost effective. 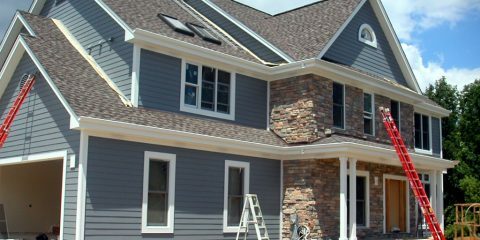 Vinyl siding is much cheaper than wood siding, brick, or aluminum siding. It is also very durab ..
Do I Need Gutters? 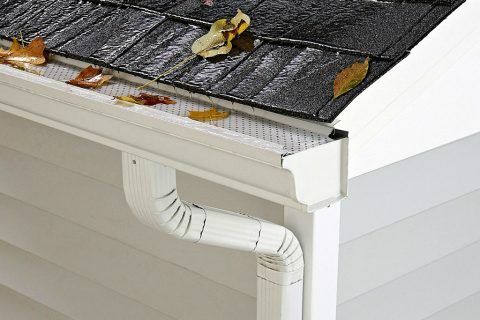 Gutters are a important part of your roofing system. 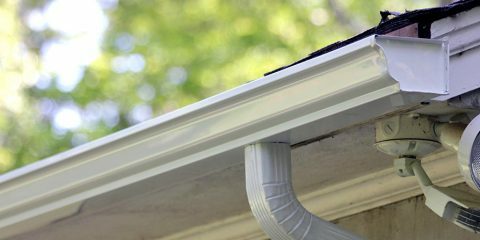 There are many different reasons for needing gutters. If you are experiencing any of these problems, then you may be need of ra ..